India is the youngest start-up nation in the world with about 72 per cent of founders being less than 35 years old. These are numbers shared by software industry body NASSCOM and IT consulting firm Zinnov in its report titled ‘Startup India – Momentous Rise of the Indian Startup Ecosystem’ on start-ups. 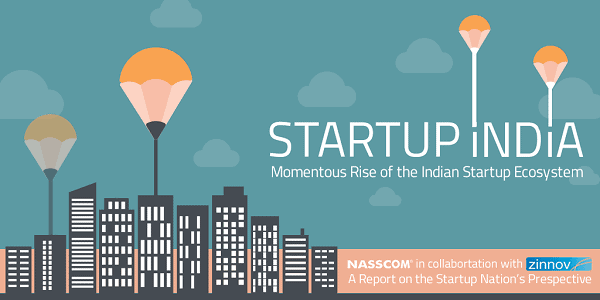 Going by the report, Indian startup landscape has witnessed tremendous growth. India has provided a conducive ecosystem for the startups to thrive, and has moved up to the third position with the fastest growing base of startups across the world. The report mentions that last year, Indian entrepreneurs created 80,000 jobs, fueled by 100% growth in funding, and 100% growth in PE & VC led funding in the nation. This once again proves that Indian startup ecosystem has successfully created an environment, which is giving push to innovation, entrepreneurship and overall growth of entrepreneurs. This report was launched this week at Bengaluru by R Chandrashekhar, President, NASSCOM, Ravi Gururaj, Chairman, NASSCOM Product Council and Rajat Tandon, Vice President, NASSCOM 10 K start-up program. Reliance Communications, India’s fully-integrated telecom service provider, has announced a milestone launch in the Digital Social Media space. Smartcare on Twitter empowers wireless customers to manage their user account by simply using their Twitter account login. This new customer service initiative platform will let users explore a range of account information and services without having to reach out to traditional customer service representatives. 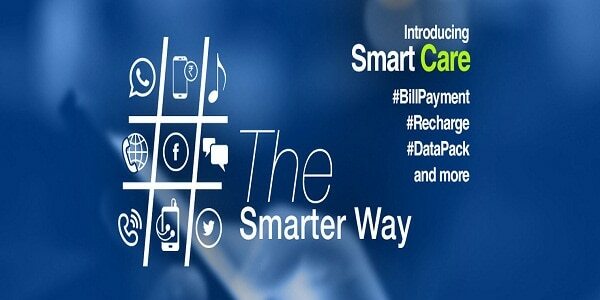 As the first-ever such initiative in the country by a telecom player, Smartcare on Twitter allows customers to Tweet to ‘@RelianceMobile’, using specific keywords and hash-tags in order to get account information such as their balance/outstanding amount, facilitate online recharges and make bill payments, activate and deactivate any specific services, and more. Once the customer Tweets a query, the requisite information will be sent back to him/her as a Twitter Direct Message (DM). This will significantly increase customers’ digital interaction with RCOM and greatly reduce the need to physically contact customer care. RCOM unveiled the service by revealing that while not everything may be possible with just one Tweet, managing your Reliance Mobile account is now possible with Smartcare on Twitter. “The excellent and very creative participation from users in the campaign gives us confidence that this further innovation adds tremendous value to our customers,” added Singh. 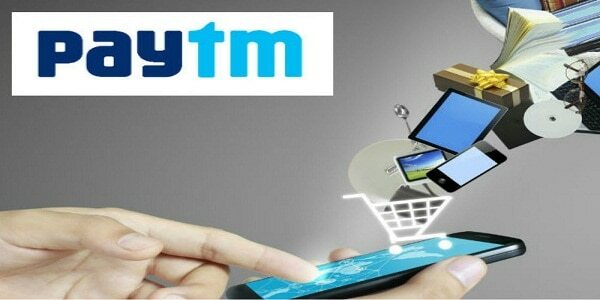 Mobile payment & e-commerce platform, Paytm, has launched a new feature on its Wallet app, Quick Response (QR) code-based payments. QR code can be used by any shopkeeper or service provider to start accepting digital payments. Customers can pay via their Paytm Wallet app using their wallet balance or their saved payment instruments. A QR code is a matrix bar code – a machine-readable label that contains information. In the case of the pre-printed QR codes, the only information it will contain is the Paytm account details of the merchants. After scanning the QR code, the buyer has to enter the payment amount and approve the payment which will be confirmed via SMS. Merchants will also be able to generate dynamic QR codes which will contain the amount to be paid as well, in addition to merchant’s Paytm details. The QR code option will allow service providers such as kirana stores, auto-rickshaws, fast food joints and others carry a laminated QR code of their account and receive payment even without a data connection. Brands that are currently using Paytm app for payments include Pizza Hut, KFC, Costa Coffee and few others. Under the current method, a one-time password is generated after the customer’s mobile number is received. The implementation of QR Code aims for Paytm to play host to many other merchants that will accept payments through QR codes. In one of the biggest protests we have ever seen, especially in the pharmaceutical sector, more than 800,000 chemists all over India shut down their shops on Oct 14th, as a protest against e-Commerce and online pharmacies. Leaders of the strike said that they haven’t ruled out an indefinite protest and cited the “illegal pharmacy business by IT platform companies”. This strike had been called by All India Organization of Chemists and Druggists (AIOCD), which is India’s largest lobby of pharmaceutical traders in India, having more than 8 lakh members. 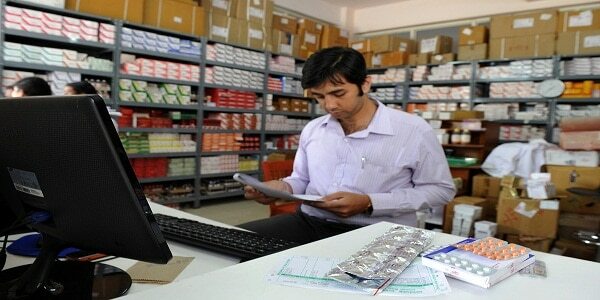 This strike is mainly called for protesting against Government’s decision to regularize sale of medicines via Internet. Not only this organization wants to stop this regularization, but it also wants the Govt. to ban sale of all medicines and drugs online. They want that medicines should only be sold via offline medium. JS Shinde, president of the All India Organization of Chemist and Druggists in a statement to The Financial Times said that “Selling pills over the internet was illegal as well as posed a health threat, because Indian law only allowed pharmacists to sell medicine”. A copy of the official complaint has been sent to Prime Minister’s Office, the health ministry, the Drug Controller General of India and state authorities all over the country. 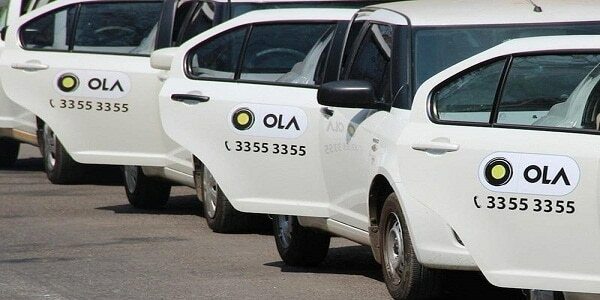 Taxi aggregator Ola launched a new “Share” feature on its app, known as Ola Share that will allow its users in the city to share rides, making their travel cheaper. OlaShare could be termed as a platform where users can come together and share rides by forming or joining groups. The share carpooling feature, still in its beta version, is live on its mobile application and can be used by the customers in Bangalore at an introductory flat fare of Rs 50, the company said. “With Share, we not only bring economy, convenience and comfort of travelling with people in your circles, but also increased inventory utilization of vehicles on the platform,” said Ishan Gupta, head of Ola Share. A user can join multiple groups or simply choose to share a ride with anyone. A maximum of 3 people can share a cab together via Ola Share. The service will be rolled out across five cities over the next three months. Last month, Uber had announced the launch of UberPool, its carpooling service in India. The service is available in beta in Bangalore. [su_box title=”More From DSIM:-” box_color=”#c7c7c7″ title_color=”#000000″ radius=”5″]1) How ZO Rooms is growing in the budget chain hotel industry?